Nissan has unveiled four cars you might actually want at the Tokyo Motor Show. Unfortunately, you can only buy one of them. 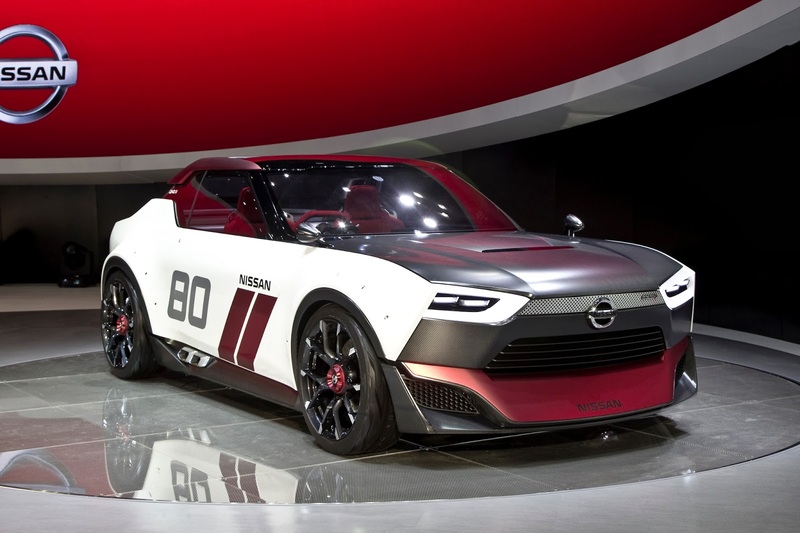 The press release for the Nissan IDx is written almost entirely in design-speak. I won’t bore you with it, largely because I don’t really understand it. But in a nutshell, it’s been designed in collaboration with so-called ‘digital natives’ (otherwise known as anyone under 23) to appeal specifically to that age group. It could have been a disaster, but they’ve ended up producing something really desirable. 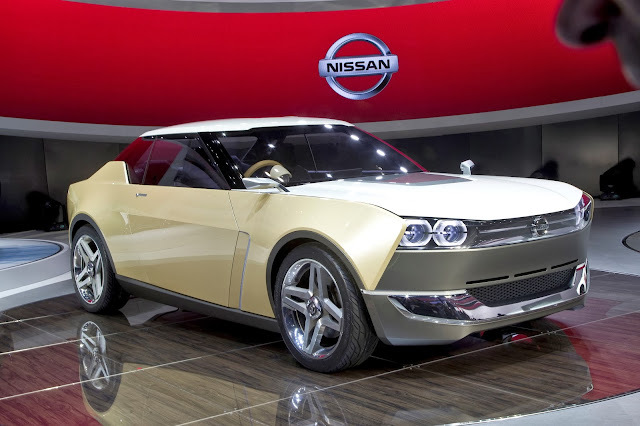 It looks like a retro-futuristic Datsun 510 from and is about the same size (i.e. tiny). The road-going IDx Freeflow would be powered by a small petrol engine. There’s no indication of what’s under the racing-inspired IDx Nismo’s bonnet, but you’d hope for a whacking-great turbo at the very least. Unfortunately, you can’t buy one. But here’s hoping. The triangular BladeGlider clearly takes its inspiration from 2012’s Nissan DeltaWing Le Mans racer and the related ZEOD RC that will compete at La Sarthe next year. 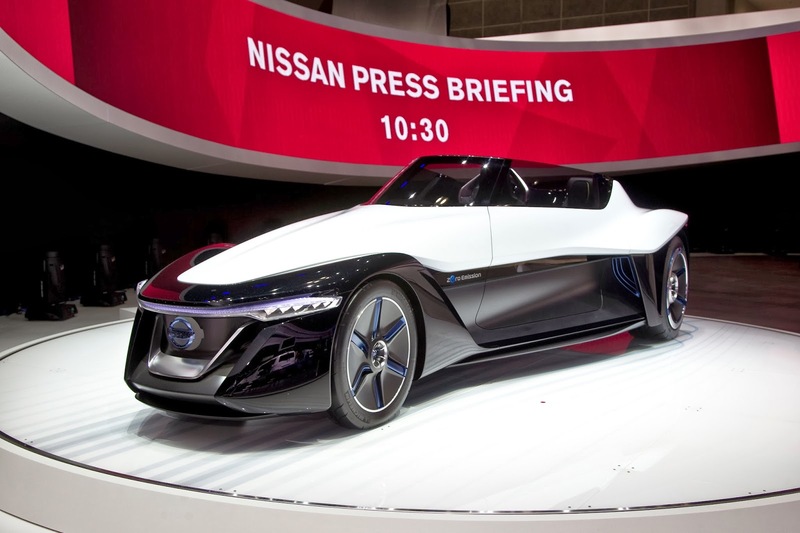 Its three-seater (1+2) ‘swept wing’ shape is right at the cutting of road car aerodynamics and it’s powered by Nissan’s first in-wheel electric motors. The lithium-ion battery pack is much the same as that in the LEAF. The low centre of gravity and innovative aero mean the BladeGlider should handle brilliantly. Unfortunately, we’ll never find out as you can’t buy one. Probably ever. Unless you live in The Jetsons, perhaps. The Nissan GT-R has always produced some big (and small) numbers. In the new GT-R Nismo, those numbers get even bigger (and smaller). The 3.8-litre, twin-turbo V6 engine now produces 591bhp, up from 542bhp, thanks to turbos pilfered from the GT-R GT3 racing car. Nissan hasn’t revealed any performance figures, but the standard car’s 0-62mph time stands at 2.7secs. Might an extra 49bhp shave a couple of tenths off? Under 2.5secs would be truly astonishing. Almost as astonishing as its lap time at the Nurburgring Norschleife: 7:08.679s. That’s the fastest time ever recorded for a volume production car. 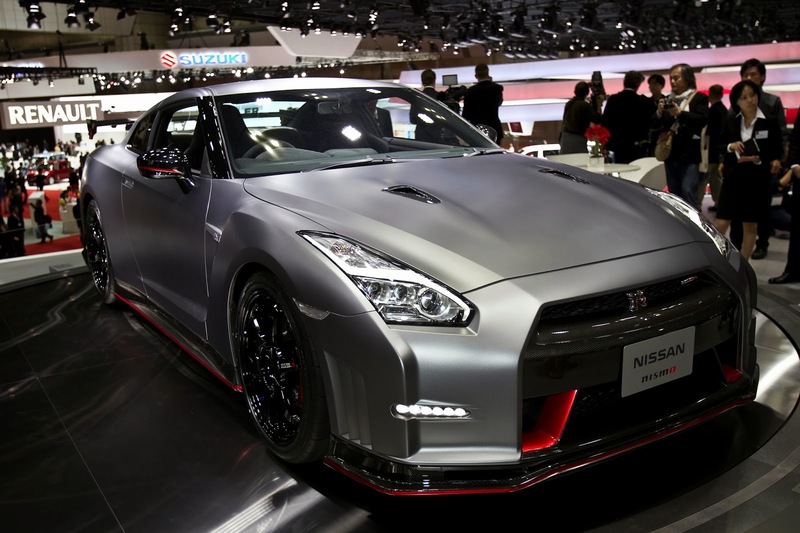 Fortunately you will be able to buy the GT-R Nismo when it goes on sale in 2014.